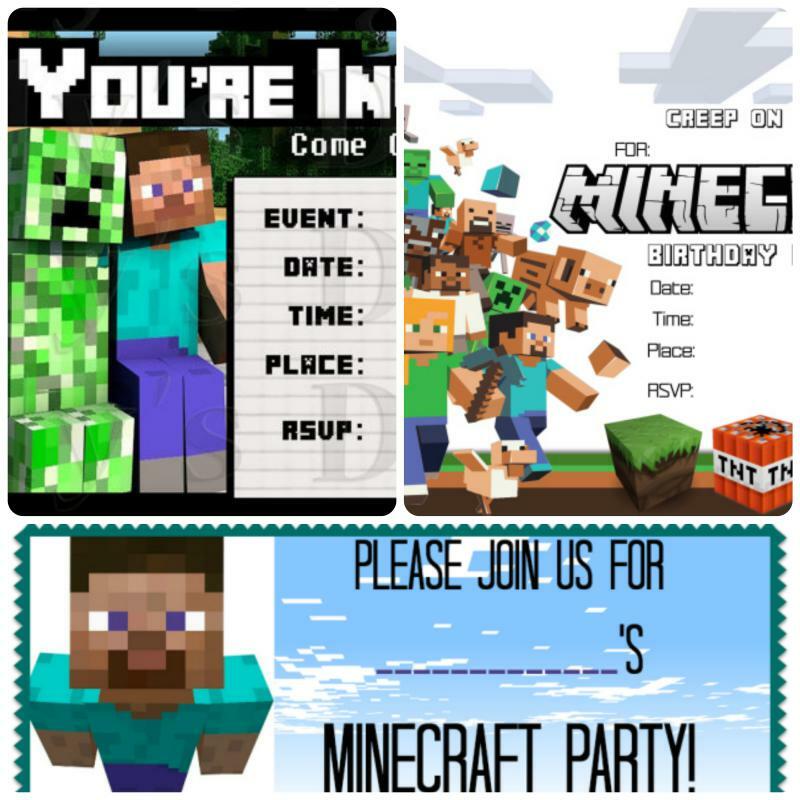 Among the free Minecraft Invitation card printable, I chose three of the kid-friendliest and best for birthday invitation card. There are hundreds of free Minecraft printables making it easy if you will be having a Minecraft theme party. For my son’s birthday party, we decided to prepare a Minecraft theme party. Sharing to you the top three minecraft invitation designs that I like. Since my son’s birthday is on a weekday, there will be two celebration. First, we will be having a lunch time birthday party in his school. He will be celebrating it in school with his classmates and teachers. The next party will be at home. We will stick to our budget so it will be a simple one. I wanted my son’s 7th birthday to be remarkable and enjoyable. We will be preparing Do-it-yourself (DIY) Minecraft theme party. I am aiming not to spend a lot of money. It will be budget-friendly. In making Minecraft Invitation card, I just got some ideas and printable using google search. 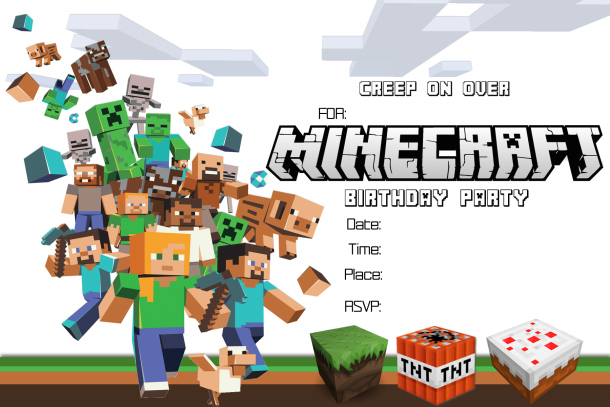 Thankfully, I found Minecraft birthday invitation designs that are kid-friendly. In minecraft game, I would like my son to play in creative mode. There are some parts in minecraft game that is violent. This is why I always watch my son when playing Ucraft in my phone. We are limiting the exposure of my son to gadgets. He only plays Ucarft once a week. The alternative of minecraft game online is playing his Lego toys. From there, my son builds his own world of minecraft using his Lego toys. So much for that, here are the three invitation design that looks cool and friendly. Creeper and Steve Birthday You’re Invited! 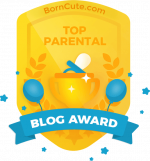 – I found this super kid friendly invitation card. As you can see Steve is putting one’s arm over the shoulder or side of Creeper. I am not really a player of minecraft but from what my son told me they should fight and eliminate creeper in the game. 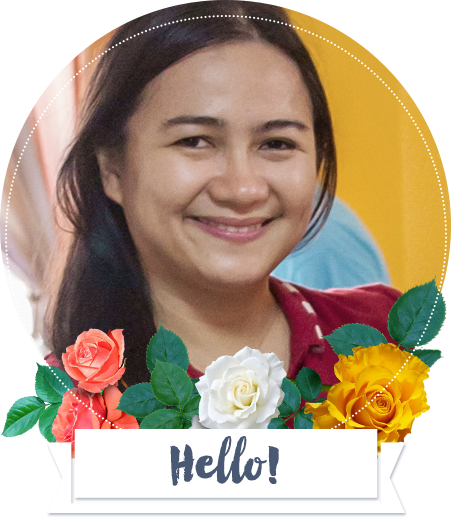 To print, kindly click on the photo and print it. Or, you can save it on your computer and do some size adjustment. 2. Steve and Creeper Birthday Invitation – Minecraft Party! – Steve is the most popular character in minecraft while Creeper is the most popular mob. 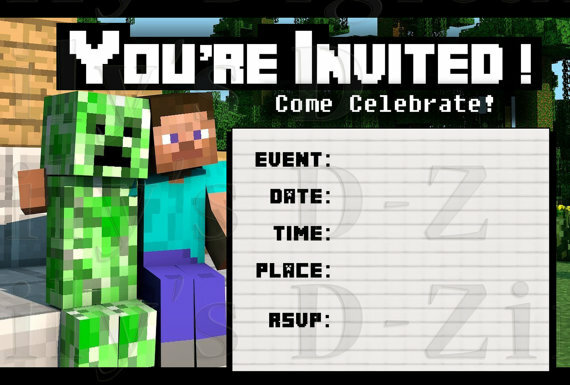 So, I guess with this kind of invitation design by momof6 complements the minecraft theme. 3. 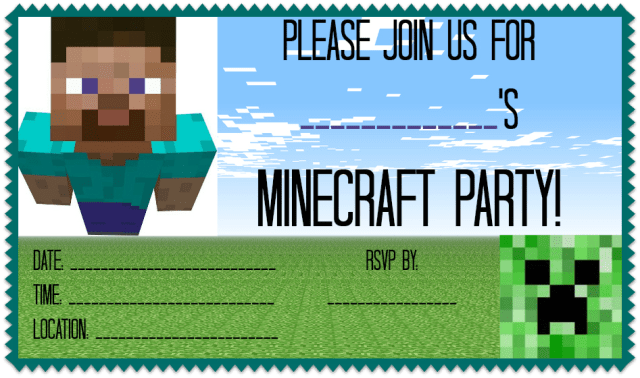 Minecraft Steve and friends Birthday Party Invite – I call it this theme invite because of the coolest invitation design. Just imagine the pictures -It will be a happy Minecraft party! With more Minecraft people and more Minecraft mobs attending, it will be merrier! From the free Minecraft invitation designs, which do you think I pick? Correct! It’s obvious! I picked the Minecraft Steve and friends Birthday Party Invite. Birthday party is awesome! We are excited! I will be sharing more of the cool DIY minecraft party that we will be having.